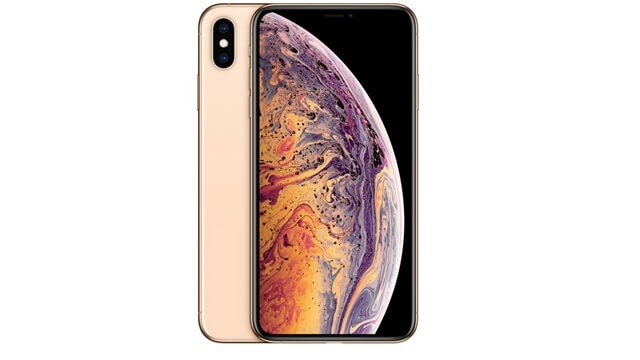 Brand Apple has released a model iPhone XS Max 256GB. 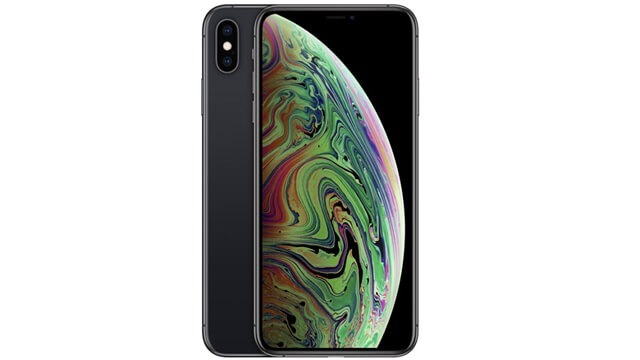 The version is on iOS 12 and now this phone is available in Bangladesh. It is a 4G supported smartphone. This phone has 6.5 -inch IPS LCD, Super Retina HD screen with HD 1242*2688 resolution. The processor of the phone is the Hexa-core processor. The weight of the phone is 208gm with 157.5*77.4*7.7mm dimension. The phone has dual 12+12 Mega Pixel back camera with Quad-LED Dual-tone Flash and more Supports. Even it has 7 MP Selfie camera. And the battery capacity is Lithium-ion 3174mAh. Accelerometer, Face ID, Gyro, Proximity, Compass, Barometer all these sensors are available in this phone. this model support 4GB RAM and 256GB ROM. This handset also operates wifi, OTG, OTA, NFC, Bluetooth, GPS, Youtube, Calendar, Speakerphone. Space Gray, Silver and Gold these three colour is available for this model And mobile price in Bangladesh 1,56,000/- taka.